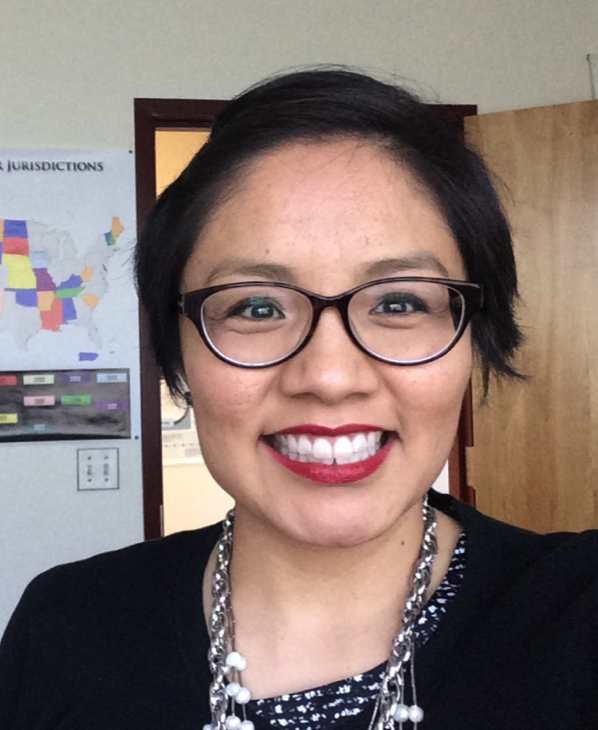 Hear Chelsea Chee on Native America Calling! Our very own Diversity Coordinator, Chelsea Chee was a guest on a recent episode of Native America Calling. She was joined by Sandra Begay, principal member of the technical staff at Sandia National Laboratories and our 2016 NMAS Research Symposium keynote speaker, and Sarah Echohawk, chief executive officer of the American Indian Science and Engineering Society, to discuss STEM education, STEM careers, and the importance of the presence of Native students in STEM for the future. Chelsea works tirelessly to include diverse students and faculty in NM EPSCoR programs and activities such as STEMAP and Natives in STEM, and this year she organized STEM community events in several locations across the Navajo Nation to encourage young people to pursue STEM education and careers. Listen to the December 1st episode below, or visit NativeAmericaCalling.com. Another Successful NMAS Research Symposium in the Books! New Mexico EPSCoR is funded by the National Science Foundation (NSF) award #OIA-1757207. Any opinions, findings, and conclusions or recommendations expressed in this material are those of the author(s) and do not necessarily reflect the views of the National Science Foundation.